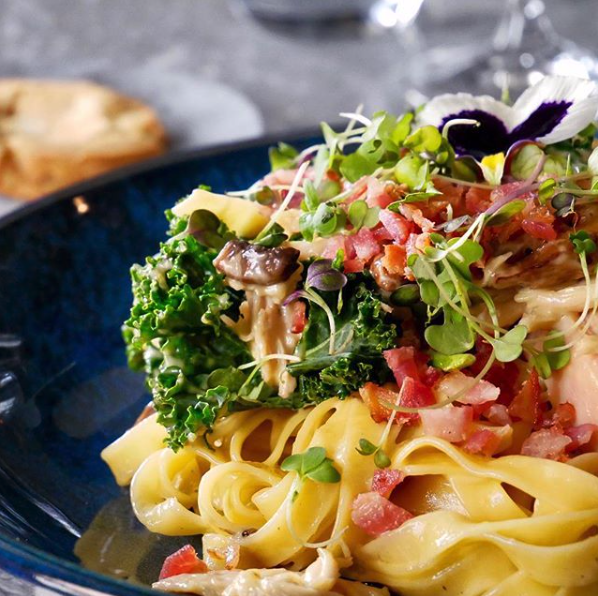 Depending on if you’re feeling sophisticated and fancy, or not feeling it at all and just want to indulge in comfort food – we’ve got quite a few options for you when travelling to Calgary, AB! 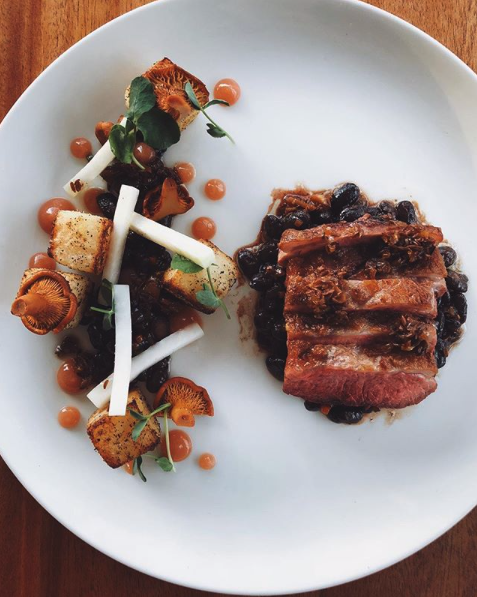 Whether you’re looking for shareable plates paired with a glass of wine, the Oxbow’s dining room is a unique spot – Offering brunch on Saturdays and Sundays, too! With their seasonal patio overlooking the Bow River, we must say it’s the perfect spot to take in Calgary’s downtown views! View full menu here. 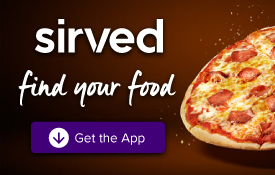 Calling all food enthusiasts! 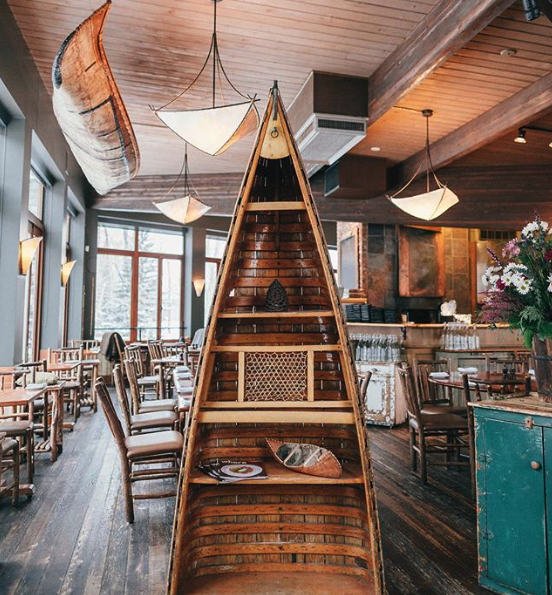 Representing a Calgary landmark for over a century, the Deane House opened its doors in 2016 offering a fine-dining restaurant experience, with rustic, yet elegant decor. You won’t have ONE bad meal here, we can almost guarantee it! Pro Tip: Don’t miss out on their weekend brunch menu! View full menu here. Located on an island at the edge of Calgary’s downtown scene, there’s no question why it’s a local favourite. Serving beautifully plated contemporary dishes, with locally sourced ingredients the River Café is sure to be a spot for those special occasions. View full menu here. 2 words – SAVOURY & SWEET. 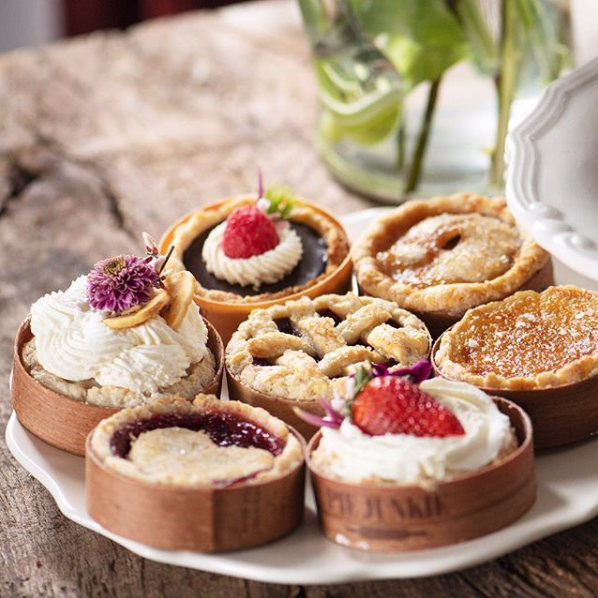 If we had to say ONE thing about the Pie Junkie, we must admit that it’s almost impossible to have self-control… pies, pies and MORE pies! Sticking to family recipes, generation after generation, it’ll taste just like home! View full menu here. 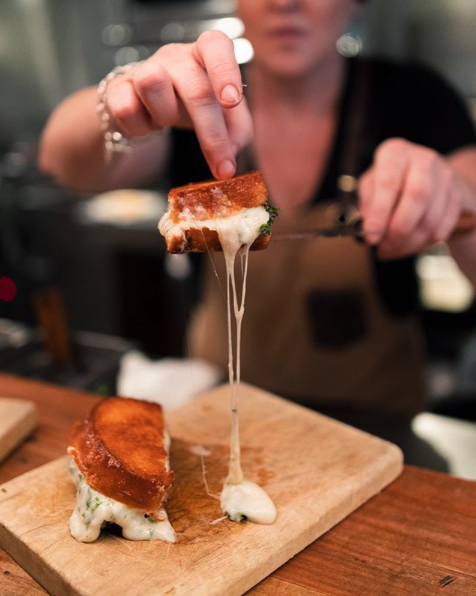 At Cleaver, they know all the secrets to comfort food fixings – from cheesy grilled cheese to drool-worthy brunch skillets. Oh and don’t forget about their happy hour before 7 pm AND after 9 pm every Sunday-Thursday. View full menu here. Step away from reality and into the Caribbean/Havana oasis and don’t forget your floral print shirt/shorts! 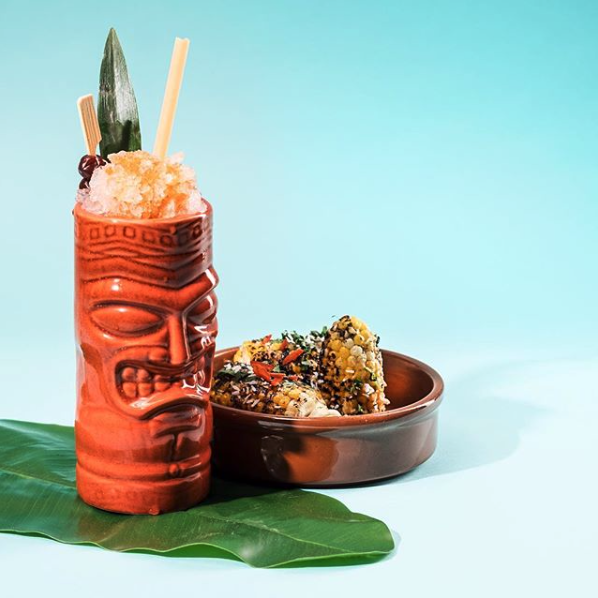 Serving a variety of Latin inspired cuisine, there is always a craft cocktail to pair with your dish – just take a look at their cocktail menu and you’ll understand. View full menu here. Top 3 Ultimate Takeout Foods for this Super Bowl!